Locating a high-quality print shop to handle your magazine project can be a challenge when there are so many printing companies to choose from. So why choose District Creative Printing? We offer great customer service and great pricing. Digital printed saddle-stitched magazines are just one of our many specialties, we have the technology and experience for high-quality magazine printing. 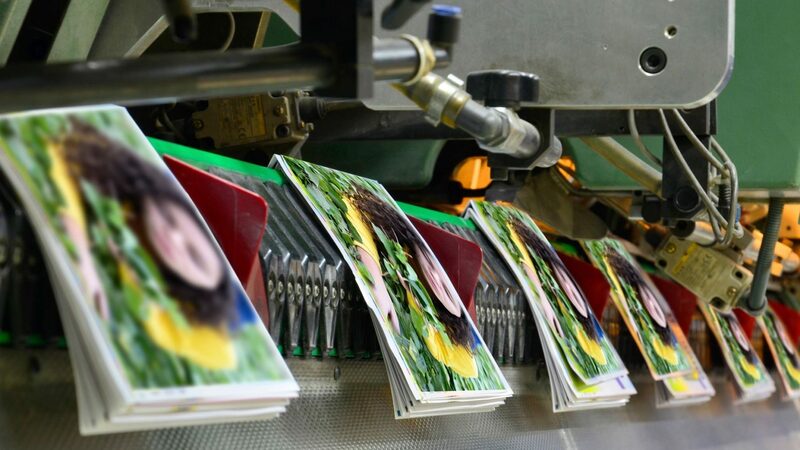 Our digital printing department will help you make sure your catalog printing or magazine printing project comes out looking great. We will help you choose the right paper and materials for your print job. This means you will receive the highest quality printed product. We offer both saddle-stitched and perfect binding for all of our short-run print jobs.